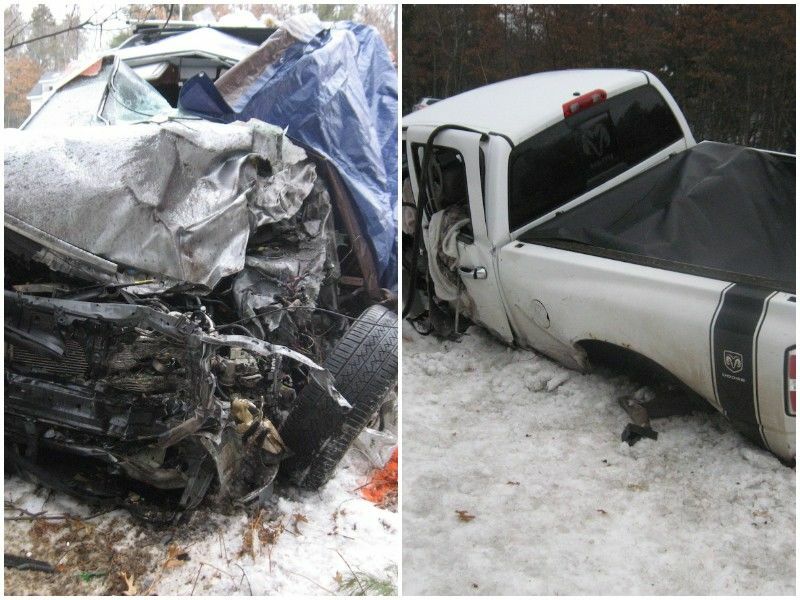 WASHBURN COUNTY (UPDATE) -- The Wisconsin State Patrol has released the names of those involved in the fatal crash that occurred on HWY 63 in Washburn County yesterday. The driver of the Dodge Ram who is facing life-threatening injuries has been identified as Andrew Robert Ninke, 23 Year Old Male From Deer Park, WI. The driver of the Subaru Forester who died has been identified as Henry Evans Zietlow, 18 Year Old Male From St. Paul. The passenger of the Subaru Forester who is not facing life-threatening injuries, has been identified as Sarah Marie Risser; 51 Year Old Female From St. Paul. 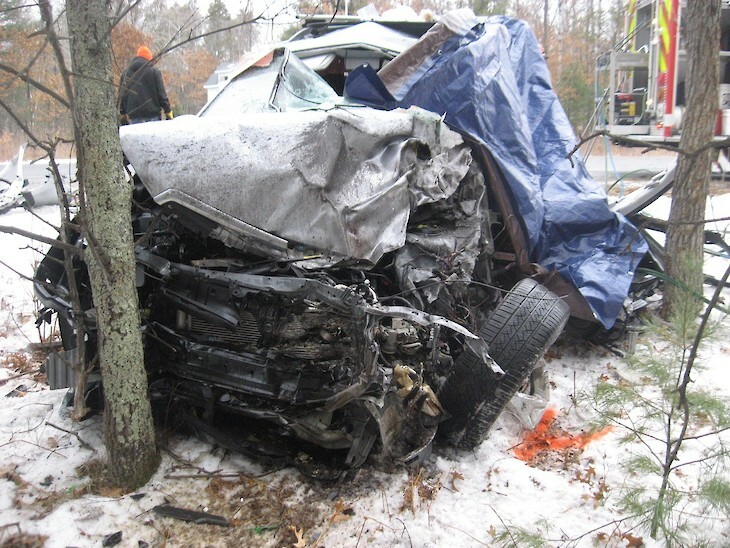 WASHBURN COUNTY -- An 18-year-old has died and a 23-year-old is facing life-threatending injuries following a two-vehicle crash in Washburn County this morning, according to a news release from the Wisconsin State Patrol. (News Release) — At 10:08 AM on Monday January 14, 2019 a crash occurred on US 63 NB/SB at approximately 1/4 mile north of Hamilton Road in WASHBURN County near HAYWARD. Assisting agencies included Washburn County Sheriff’s Department, Spooner Fire Department, North Ambulance, and Minong Ambulance. The crash involved 01 fatalities and 02 injuries. Vehicle and occupant information can be viewed below. 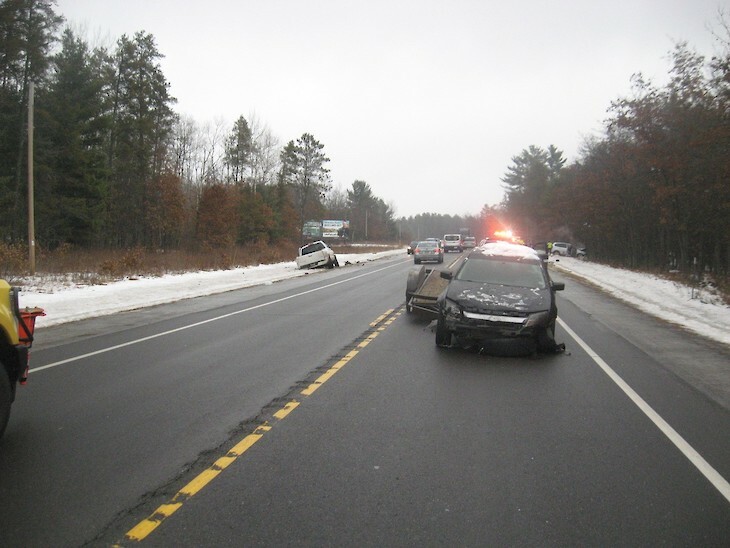 On 01-14-2019, at approximately 10:09 a.m., the WI State Patrol and the Washburn County Sheriff’s Department responded to a two vehicle crash on Highway 63, approximately 1/4 of a mile north of Hamilton Road. 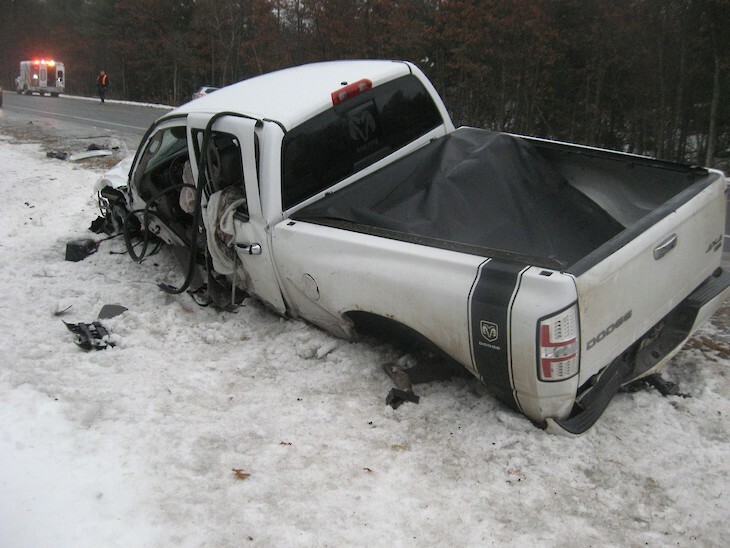 A Ram pickup truck with a lone male driver, pulling a car trailer with a car on it, was southbound on Highway 63 when it lost control and crossed into the north bound lane of Highway 63 striking a Subaru car that was traveling north. There was a male driver and a female passenger in the Subaru. The male driver did not survive the crash. At this point it appears that road conditions may have been the cause of the crash, but it still remains under investigation by the WI State Patrol.